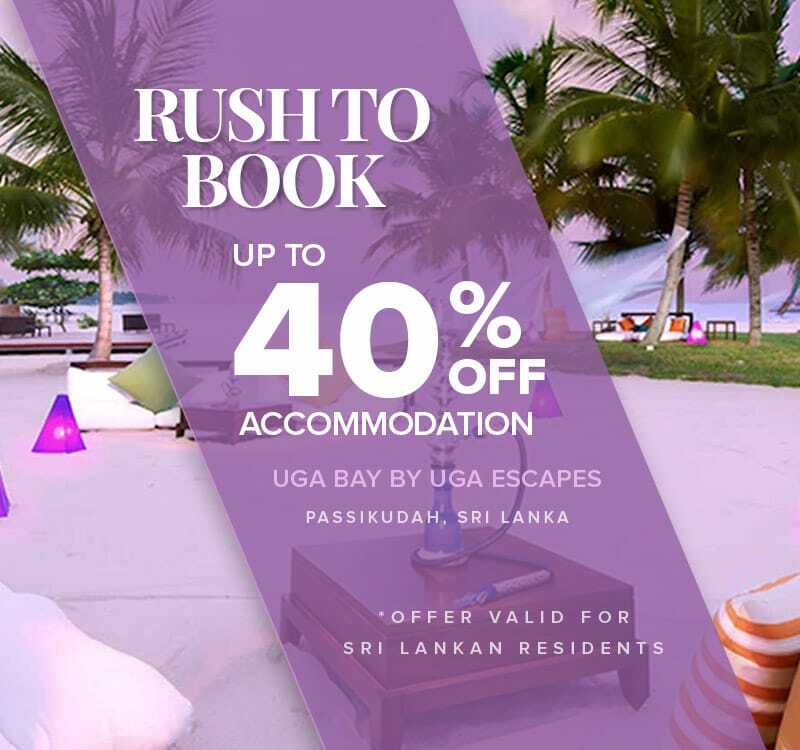 Take advantage of a Special Discounts up to 40% Off on Accommodation. Limited period offer! Valid for bookings from today to 31 May 2019. Rates based on percentage off best available rates. Rates subject to service charge and applicable taxes. Rates quoted are per room per night and subject to seasonal variations, cancellation policy. Offers subject to change without notice. Meal plan – Half Board and Full Board only. Full prepayment required at time of booking and once confirmed booking remains non-refundable, no cancellation, no amendment accepted. Offer cannot be used in conjunction with any other offer, discount or package and non-exchangeable, transferable or redeemable for cash.